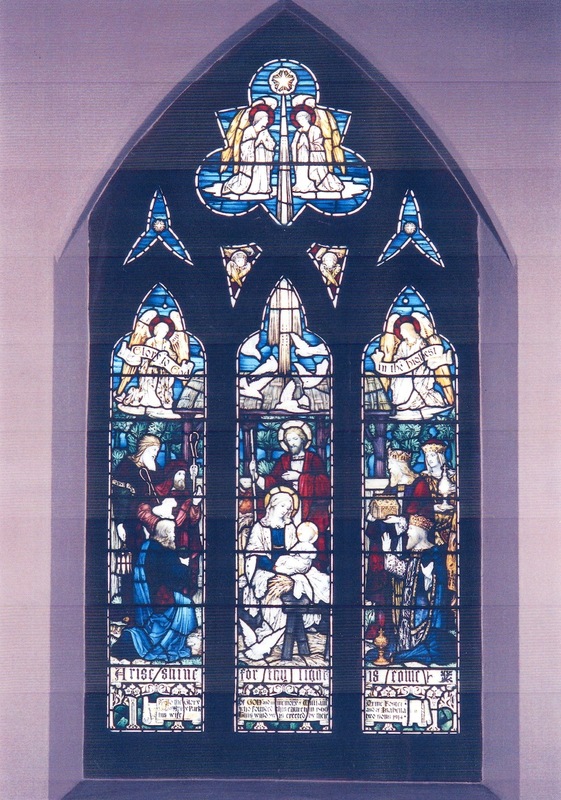 Memorial windows were added to the church in 1914. The one dedicated to the first Vicar of Wollaston, Rev George Gilbanks, was placed in the South Transept. It has the following inscription:- In memory of the Rev George Gilbanks M.A. first Vicar of the parish 1860 to 1913. This window was the gift of W.H. 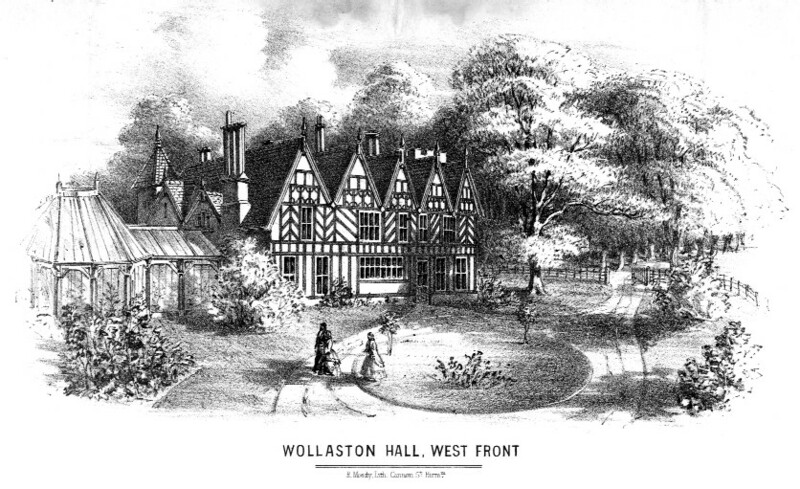 Foster of Apley Park to record a life-long friendship. Dedicated to the Glory of GOD A.D. 1914. Another window in memory of William Orme Foster and his wife was dedicated at the same service and was placed in the North Transept. Previous: A Junior School class photograph, 1947.